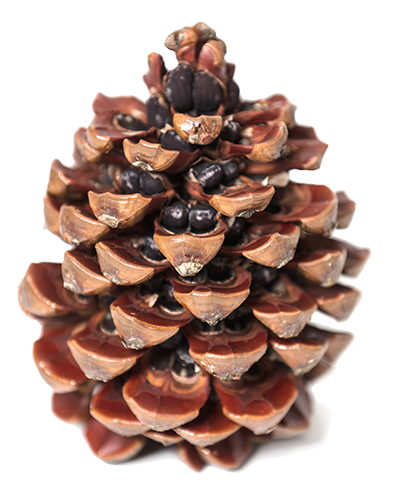 PineFlavour offers a pine nut of renown and top quality. For that, we guide our performance through careful selection of raw materials, always in its origins, and a clean production process. 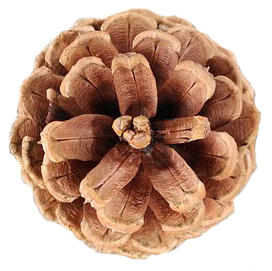 A unique and superb pine nut, that stands out for its high quality. 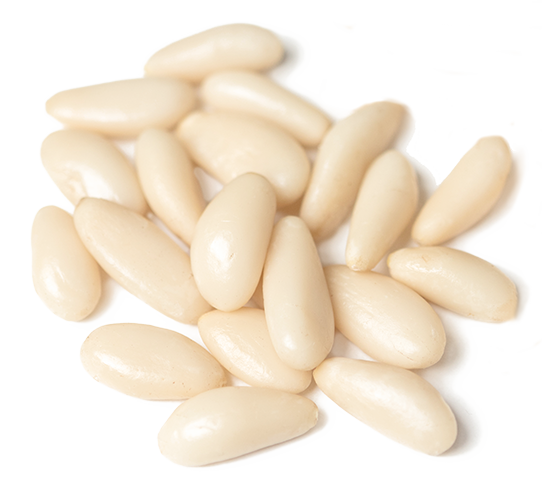 Preservation its natural attributes is achieved, introducing into the market a pine nut characterized by its remarkable white color and a perfectly elongated shape. We have the highest respect and compliance to the fundamental hygiene and food safety standards. All our quality process is rigidly followed throughout the pine nut chain. After being harvested, the pine cones are sifted and air-dried. Afterwards, the pine bark (biomass) is separated from the pine nuts in shell. This one goes through a complete treatment process. The kernel goes through a drying system to extract the pine nut’s cuticles. Afterwards, it is washed and sent to the final drying, done gradually and at lower temperatures. Finally, the pine nut is calibrated and separated by quality classes through a colorimeter choosing equipment. This process is controlled and systematically analyzed, thus assuring a high quality product that exceeds all the standards demanded by the food safety authorities. Result: a clean, healthy pine nut, without residues. Be more than a supplier: be our PARTNER! We believe the source of our products is one of the most critical factors on the final product’s quality. The raw material’s selection process involves selecting partners that have both high quality products and meaningful values to us.